The Award Ceremony of Dub Drive 2019 was momentous. Volkswagen Middle East recently celebrated the biggest gathering of Volkswagen owners from around the world. Volkswagen Club members from the Kingdom of Saudi Arabia, Bahrain, Oman, Kuwait, Lebanon, and the United Arab Emirates, alongside Germany, the Netherlands and the USA came all the way to Abu Dhabi to become a part of Dub Drive 2019 and show their energy and passion for the brand. More than 300 Volkswagen cars took the streets of Abu Dhabi in a convoy and gathered at the Yas Marina Circuit. From classic Beetles and Campers to powerful GTIs and Golf RS, the 3rd edition of Dub Drive attracted every type of Volkswagen car. 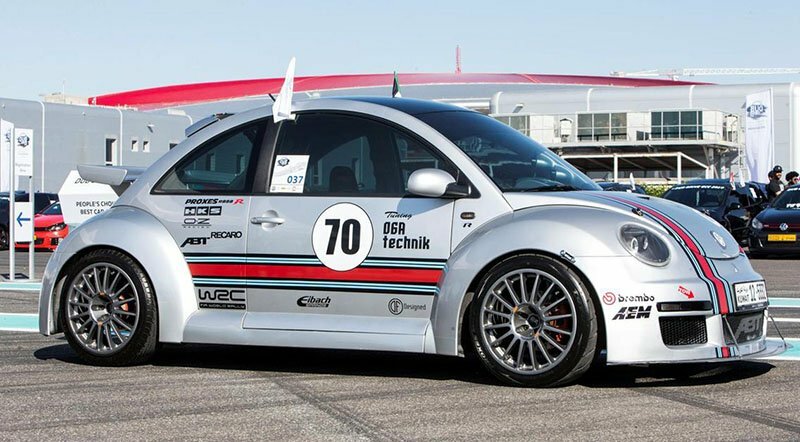 It was a family friendly event with food trucks, live tunes by DJ Taya, a series of races and manoeuvers, events designed by Pirelli, VW parts and dealership stand from Ali & Sons and so on. As part of an industry first, we saw GTI drifting, the Touareg pulling contest, and the track driving experiences. 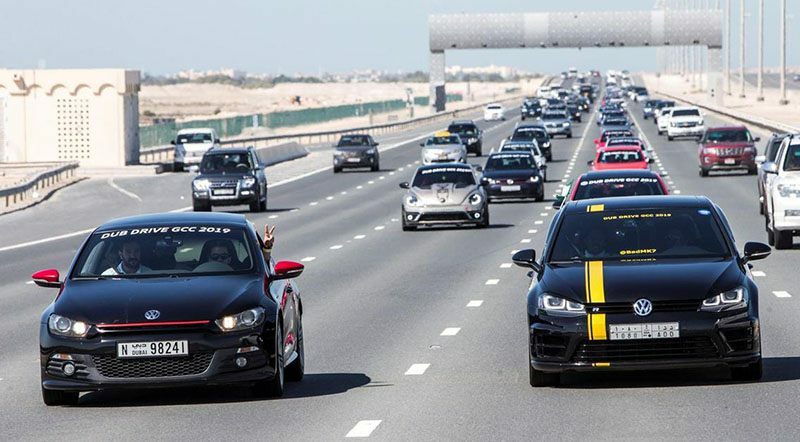 “The energy and passion of the regional Volkswagen community shone through this weekend. 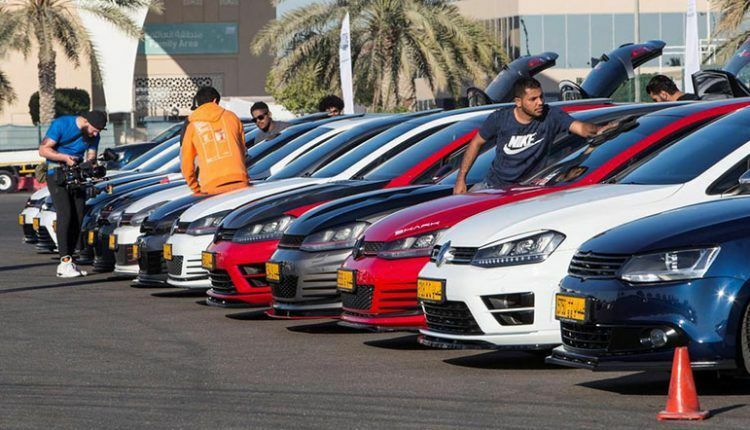 Each year this event gets bigger and better and we were overwhelmed to receive such great support from the clubs across the GCC and the globe, together with our dealer network, in particular, Ali & Sons. 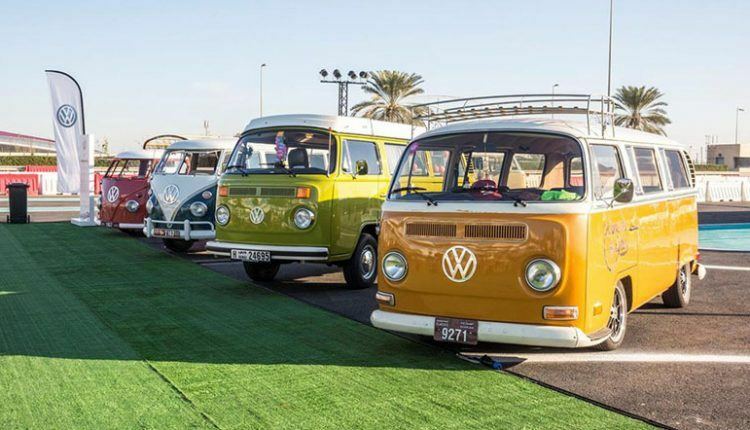 It is fantastic to see the spirit of unity and witness Volkswagen families, fans and customers unite around one shared passion” said Andrew Savvas, Brand Director for Volkswagen Middle East. Oman Club members, Muntaser Al Barwani, the administrator for the Club and Abbas Al Lawati, grabbed runner up positions.